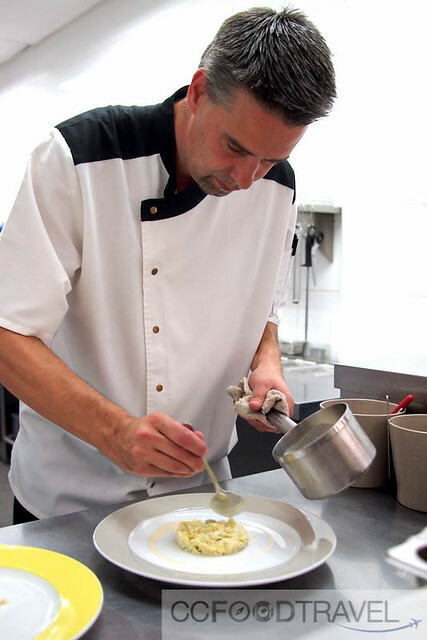 2OX KL’s chef, Florent Lescouezec and team have just revamped, 2OX’s menu. 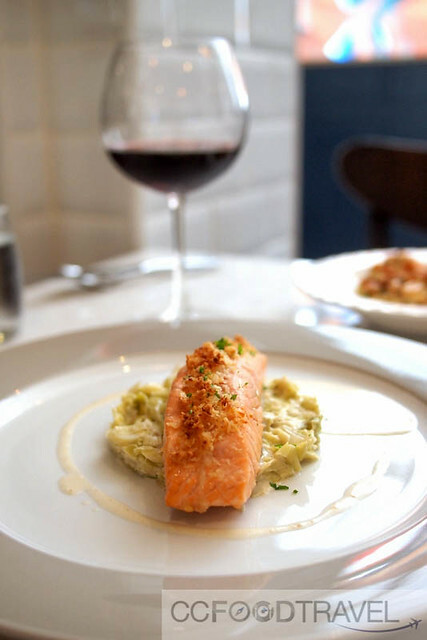 One that will be constantly changing – from innovative lunch special’s (each week a different 3 course menu) & the recently past MIGF menu, to fabulous new dinner creations, his menu is set to excite and titillate the tastebuds. 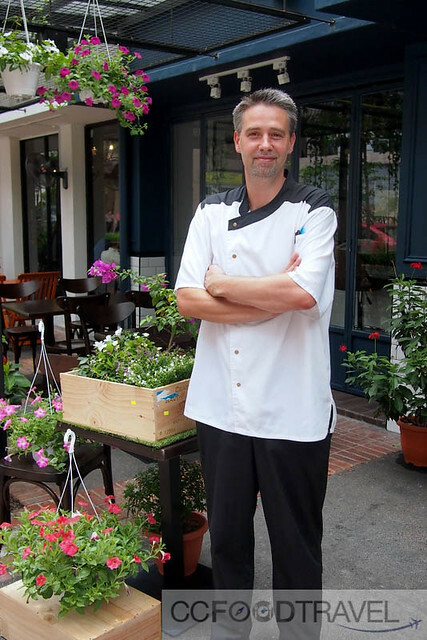 With vast experience abroad, under his belt, he says he is just getting to know Kuala Lumpur and discovering all the great ingredients here. Chef Lescouezec is no stranger to great contemporary cuisine – having lived for 12 years in Seoul, he bangs out food that’s modern, yet has a fresh twist to it. 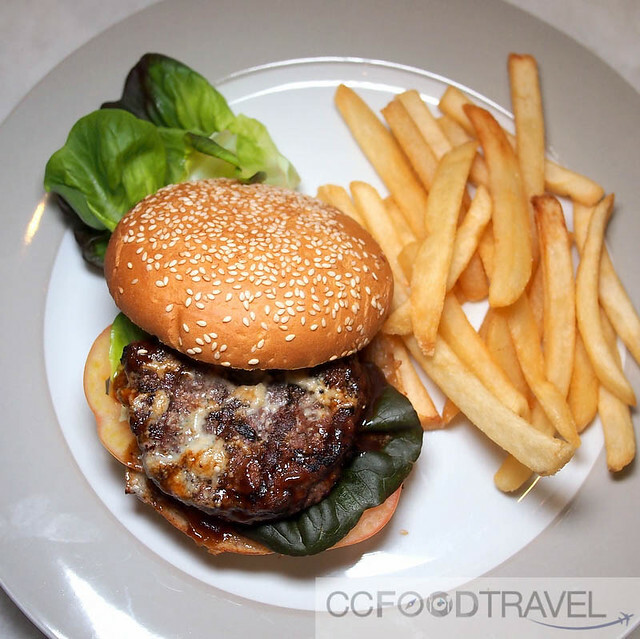 The ingredients are carefully selected with the majority imported fresh from overseas. Ask the Chef to pair some wine for you, with his dishes and be set for the ride of your life.. Definitely stay tuned for some exciting, exhilarating cuisine from him this year end! 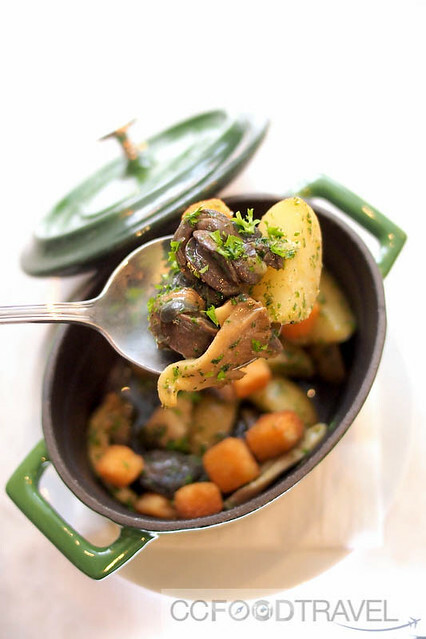 Parsley butter snails fricassee – a timeless French favourite, this garlic-and-herb-flavored escargot dish is just sublime. A must order. 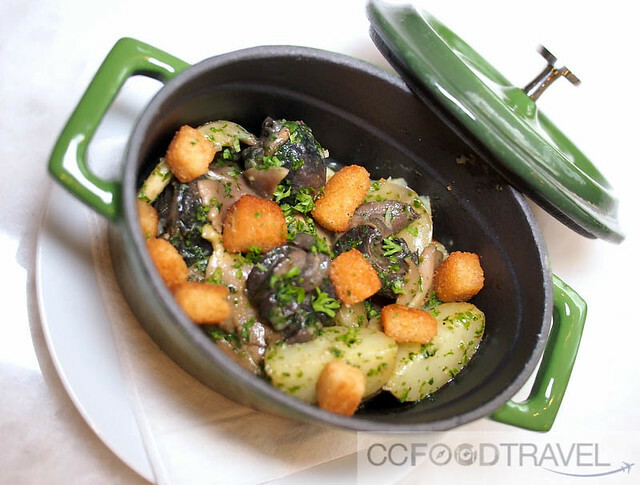 Loved the play on textures and flavours with the perfectly roasted spuds. Spot on! 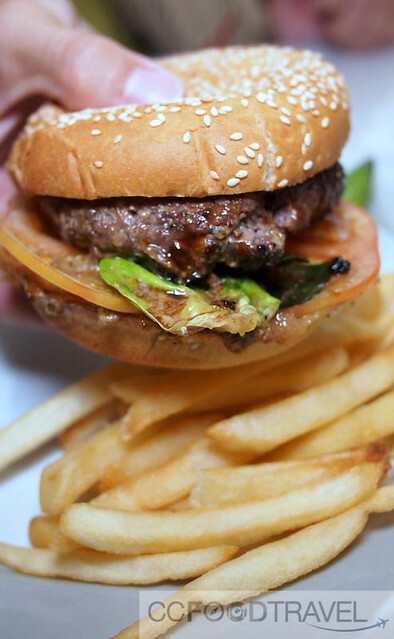 Each mouthful of meaty, beefy goodness was hard to top. 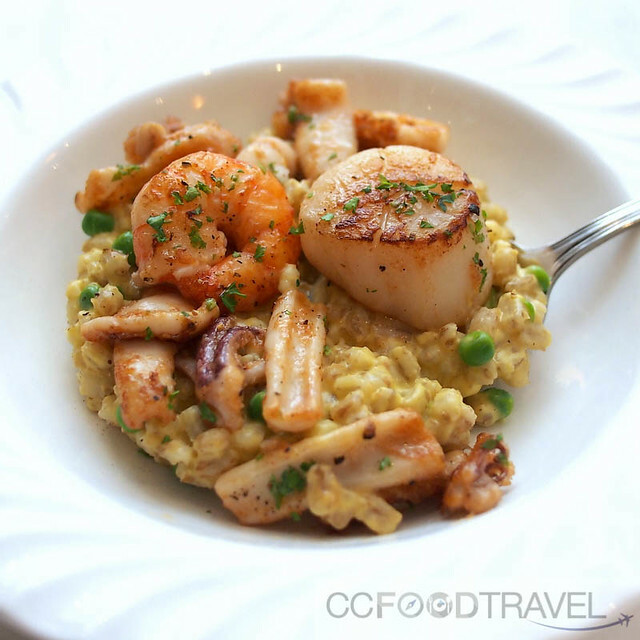 Butternut squash barley pearl risotto with glazed scallops – those who attended the MIGF would be familiar with this consistent crowd pleaser – them barley pearl risotto had great adhesion power, binding the seafood flavours together harmoniously. What a toothsome, moreish dish! 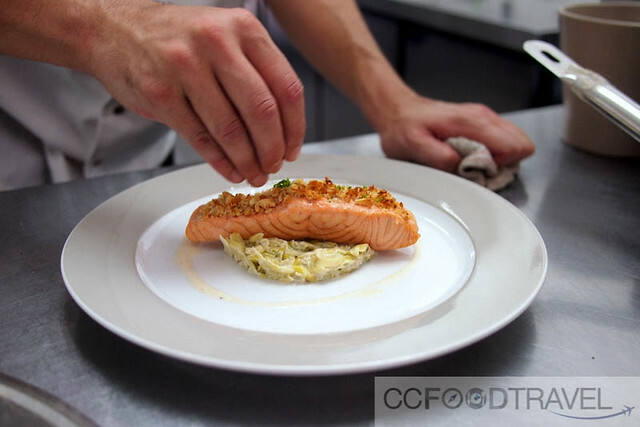 Salmon in almond crust served with creamy leek fondue – fabulous for any occasion. We loved the wine food pairing offered at 2OX – really accentuated the flavors of the delicate fish, without obliterating its subtle taste. 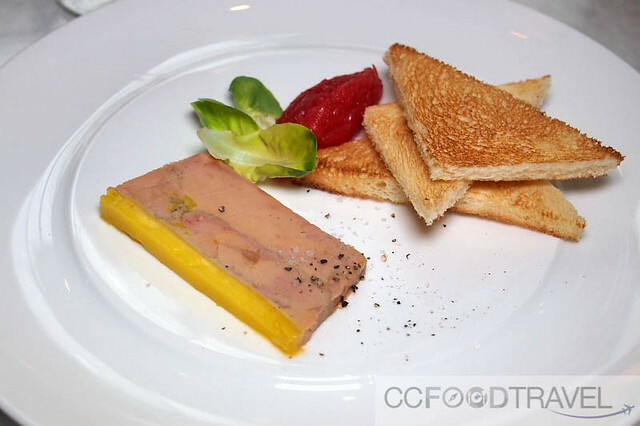 Cognac foie gras terrine with onion chutney and brioche toast – this luxurious terrine is yet another classic.. smooth yet unctuous in every way imaginable. Again the play on tart flavours of the onion chutney that tempered the richness of the goose liver was commendable. 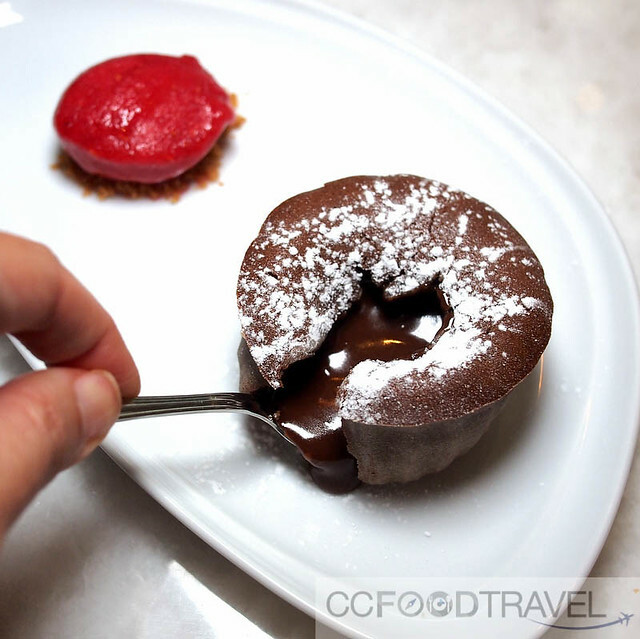 Chocolate lava cake with raspberry sorbet – super decadent and delicious! Lemon Tart – there’s nothing better that brightens up the day, than the classic citrus tart. 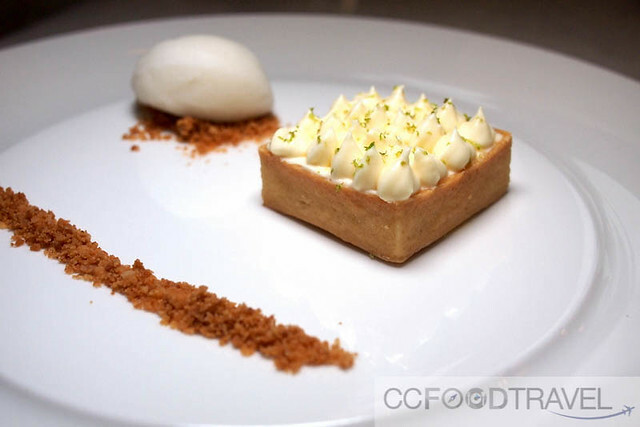 The crumbly tart gave way to smooth and zesty mouthfuls of rich creamy lemon. Fabulous. If you have not already visited 2OX, we recommend you do so, asap. The food rocks. Next articlePusat Penjaja Air Panas has a new home! wow, beautiful risotto with so many precious ingredients! Most importantly, the food tastes good! Oooo…choc lava, I like! Perfectly done! Some of the best things in life are covered in chocolate haha !